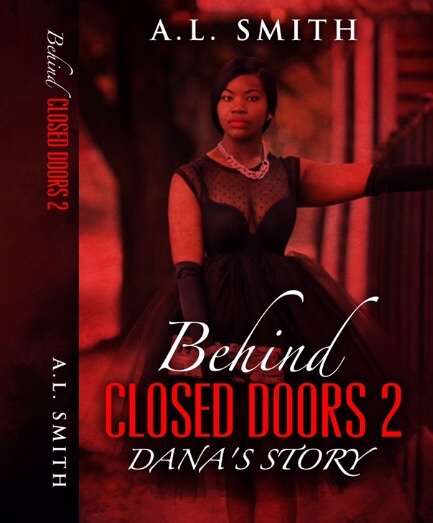 Behind Closed Doors 2 the riveting tale of one little girl’s struggle to overcome circumstances beyond her control. Born and raised on the ruthless streets of East St Louis, Dana Toussaint was accustomed to a life of privilege; thanks to her father, a Haitian-born immigrant and notorious drug lord. 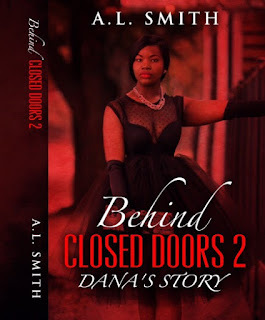 Dana’s mother; a materialistic southern belle from South Louisiana, is consumed by the good life, as memories of her upbringing in an East New Orleans housing project become a distant memory. Headed there now. Thanks Tricia!